Welcome to the SPMS Website. 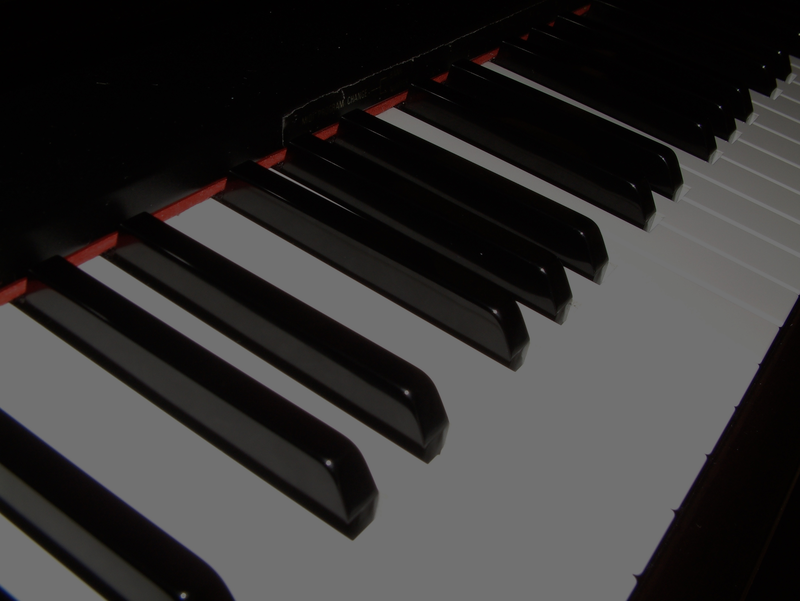 SPMS offers a wide range of musical services from score typesetting to performance and recording. SPMS is built on the principles of producing quality products and providing excellent, reliable service. Projects are tailored to each client's requirements through a personal and professional approach. SPMS's service has established a secure place in the music industry, making a distinctive impact for clients. A selection of classic studio recording equipment for sale.